Executive Editor Brandon Holveck and WVUD Sports Broadcaster Nick Cannella discuss Delaware’s 27-10 win against Cornell. 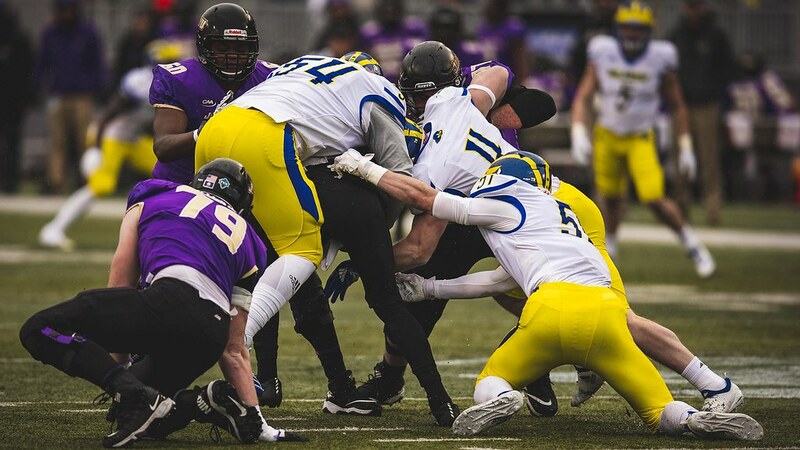 Brandon and Nick also delve into what to expect from Joe Walker and Pat Kehoe moving forward, next week’s test against North Dakota State and early surprises across the CAA. Joe Walker gained a career-high 154 receiving yards and scored a first-half touchdown. Subscribe and never miss an episode. 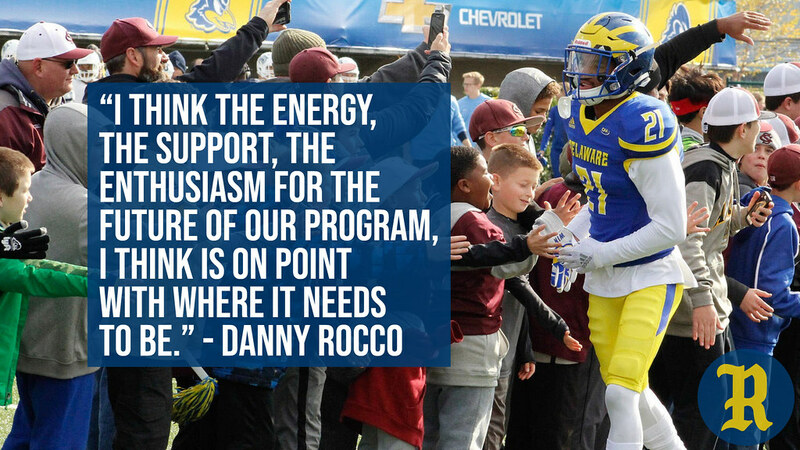 A deep dive into Delaware's 2018 football campaign ahead of the start of spring practices. For those who haven’t forgotten how to read over the past two months, welcome back to campus. 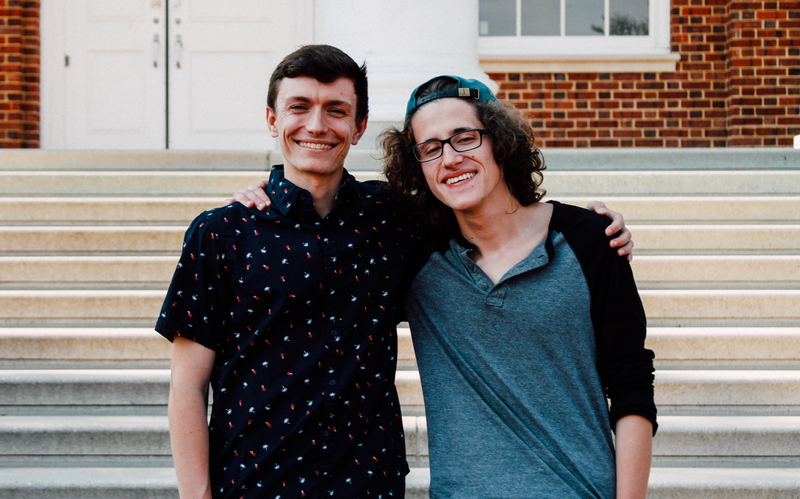 Executive Editor Brandon Holveck and WVUD Sports Broadcaster Josh Diehl put a bow on the 2018 season.